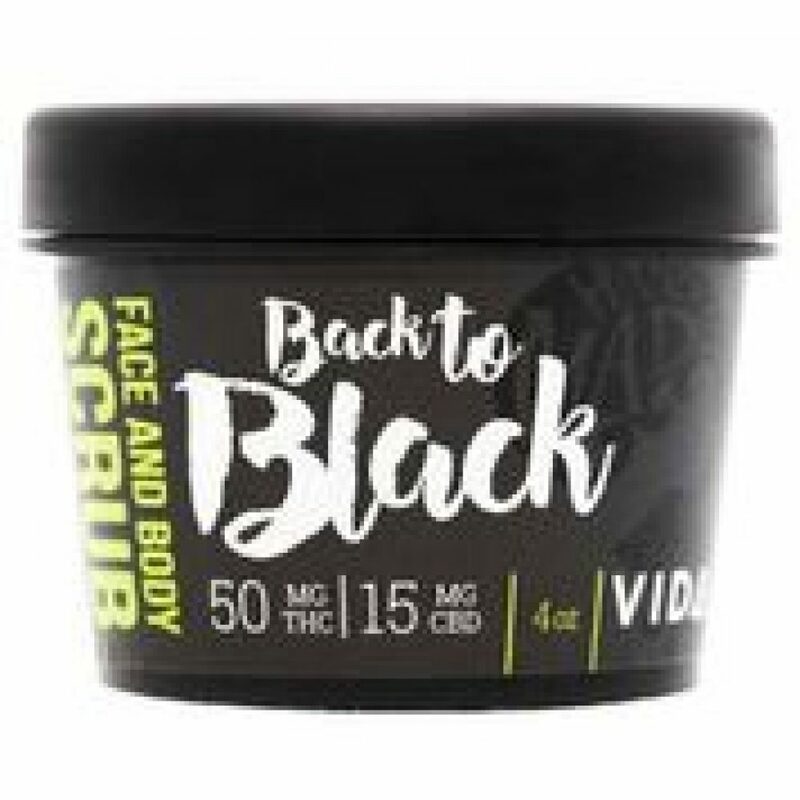 This dual-action charcoal and cannabis scrub works in two ways to ready your face and body for the world. 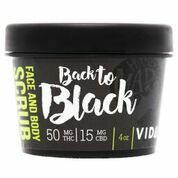 Activated charcoal works naturally to purify skin, absorbing oils without over drying while cannabis works as a scrub to gently exfoliate dull skin cells, revealing ultra-soft and smooth skin. This unique scrub kicks impurities to the curb so you cart put your freshest face forward.